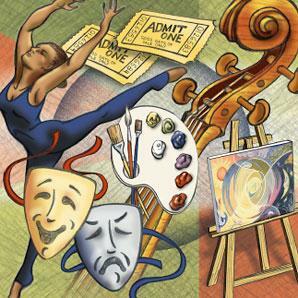 I am thrilled to announce that I have been selected to co-facilitate the Arts/Music/Drama group on http://www.Edutopia.org. This is an innovative on-line publication created by George Lucas and his team at the George Lucas Educational Foundation. If you are a teacher looking for creative ideas that will bring life to your curriculum through visual arts, music, drama, and dance or an experienced arts educator, please join our group. Edutopia is a place where educators can come together to share what works in public education!